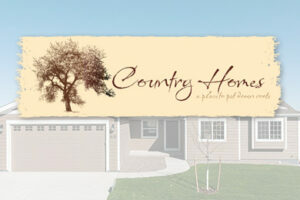 Search our homes that are currently under construction and will be available soon! 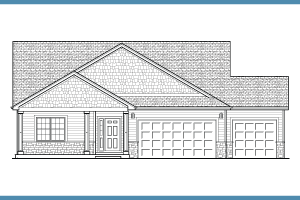 Choose from several floor plan options that we have and get started building your dream home! 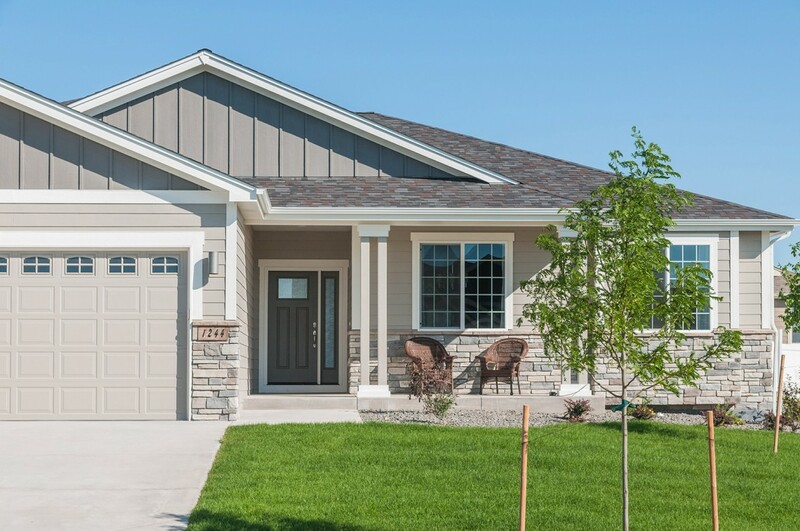 Homes by Guardian builds in several neighborhoods throughout Cheyenne. Find the right one for you today! 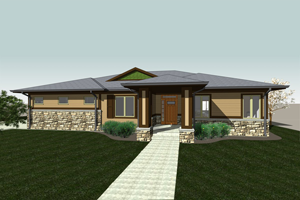 Homes by Guardian works happily in and around Cheyenne. We already are building in a number of other communities throughout the city, including Granite Hills, Country Homes and Saddle Ridge, and can build anywhere you like. 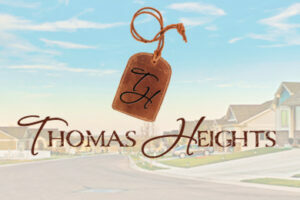 Thomas Heights is a new community in North Cheyenne, located on Thomas Road between Ridge Road and College Drive. 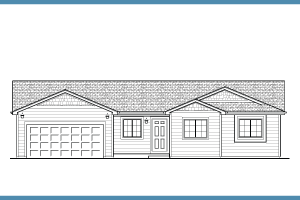 It features 193 affordable single-family and twin homes lots, starting in the $290k’s. The first phase homes are ready to move in! Get Started Today. View Our Active Listings! 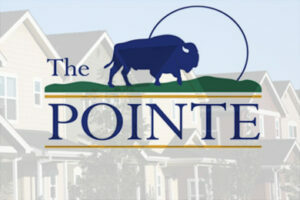 We keep people in the loop about special offers, events, and development from Homes by Guardian.